Aeroex manufactures some of the highest quality and efficient industrial oil mist collectors available. Perfect for a variety of applications, they improve safety for your employees. For more information about our Aeroex and oil mist collector products, call us now! Rotem offers Aeroex industrial oil mist collectors that are flexible, versatile, and effective at cleaning the air and keeping employees safe with emission control. 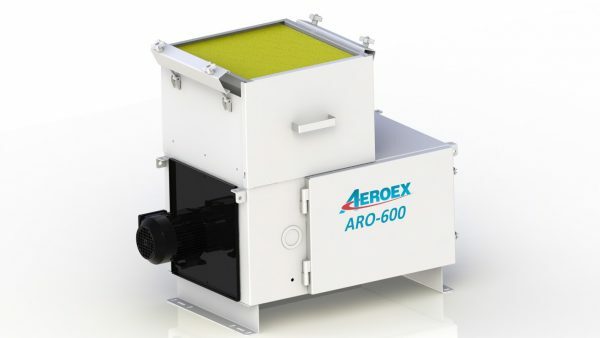 Using a strong HEPA filter that filters 95% at a 0.3 micron standard, Aeroex oil mist collectors filter air to approaching zero emissions with less than .05mg per cubic metre. View the spec sheet here. ARO-600 has four separate coolant filtration stages for low maintenance, longer filter life, and cleaner air: the Mechanical Element, Agglomerator Filter, Coolant Mist Filter, and HEPA Filter. The oil filtration stages consist of a Mechanical Element, 2 Oil Mist Packs, and HEPA Filter. 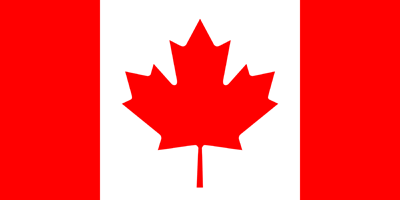 We also offer ARO-400, ARO-800, ARO-1100, ARO-1400, ARO-2000, and ARO-2500 models. Improve your bottom line with greater productivity when you have a clean working environment with Aeroex and Rotem.